Everything old was new again at this week’s box office as a pair of old favorites dominated in the U.S and abroad. The remake of Sam Raimi’s ‘Evil Dead’ made $30.5 million in it’s opening week, including $4.5 million from overseas markets, according to Hollywood Reporter. Critics may have bashed the remake of the 1981 horror classic, but it didn’t keep a primarily male audience away. The film follows five friends who find evil spirits inside of a cabin. I mean, really what did they expect to find? The dinosaurs may be gone, but they still have a heckuva bite. 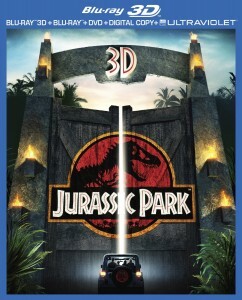 The 20th Anniversary re-release of “Jurassic Park” took in $18.2 million for Universal to place fourth in the box office. The dinos gone wild flick proved to be more of a monster with it’s 3D makeover. 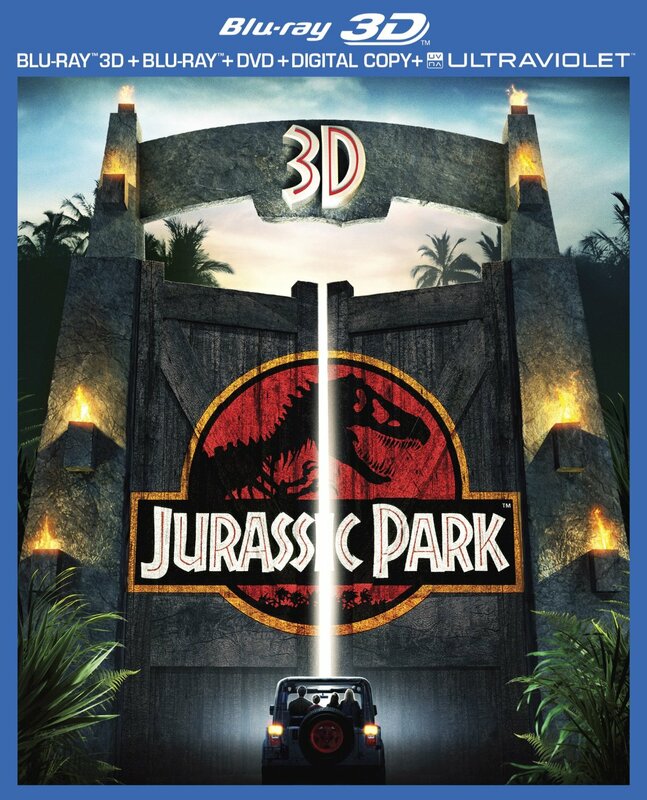 If crowds didn’t get enough prehistoric action, Jurassic Park in 3D hits Blue-Ray/DVD in two weeks and Jurassic Park IV is scheduled to open in theaters in June of 2014.